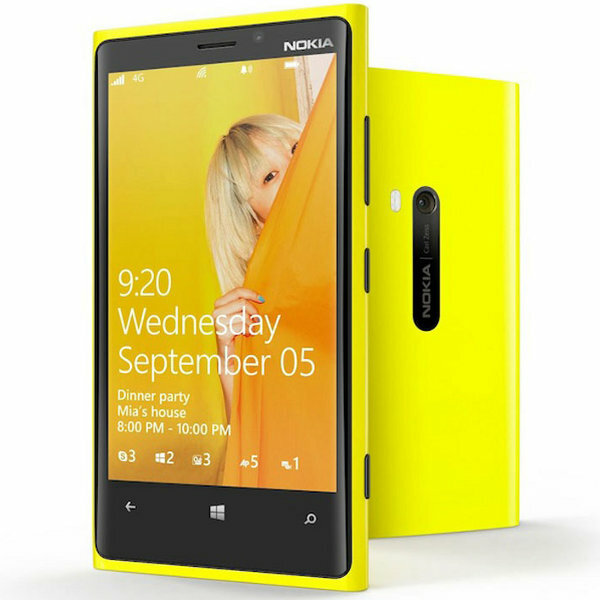 Lots of new information about Nokia's roadmap for 2013 emerged in the last 24 hours. It appears that the Finnish company plans to unleash at least two new high-end smartphones this summer, Nokia Catwalk and Nokia EOS. We reported earlier today on Nokia Catwalk's leaked specs sheet, and now it looks like there are new details on the other smartphone that is supposed to arrive on the market in the coming month, Nokia EOS. Alan Mendelevich of AdDuplex claims he found a new device called Nokia RM-877_nam_att_205, which features a HD (768 x 1280 pixels) display of unknown size. The unannounced smartphone will be launched in the United States via AT&T, but it's unclear whether or not this device will be exclusive to the carrier. There's a possibility that this Nokia RM-877 is the rumored EOS, featuring a 41-megapixel camera. However, until more details emerge we can't say for sure the 41-megapixel monster will arrive at AT&T this summer.